12 A None No Power Seat 12 A is designated by Air Canada as a Preferred Seat. An extra surcharge must be paid to reserve this seat. These seats have some extra knee room but legroom may still be restricted due to the bulkhead. Note that there is an overhead bin missing above this row and there is no floor storage. The Personal TV screen is located on the wall in front. Elite level members in Air Canada's Aeroplan program may reserve this seat without charge. 12 C None No Power Seat 12 C is designated by Air Canada as a Preferred Seat. An extra surcharge must be paid to reserve this seat. These seats have some extra knee room but legroom may still be restricted due to the bulkhead. Note that there is an overhead bin missing above this row and there is no floor storage. The Personal TV screen is located on the wall in front. 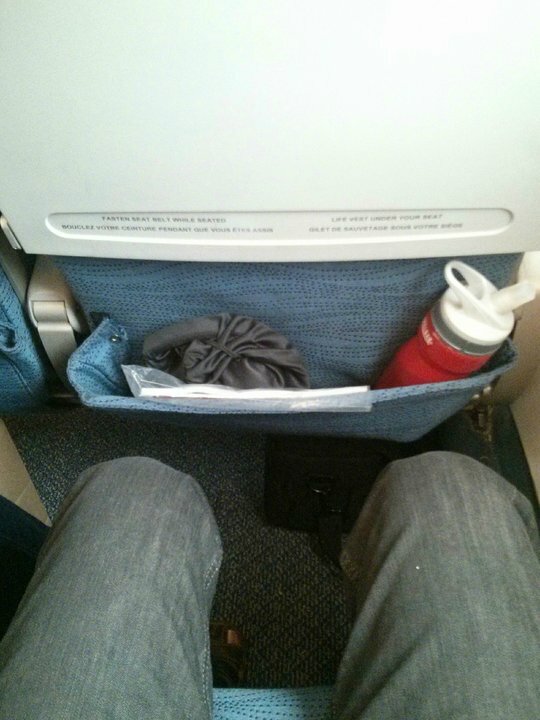 Elite level members in Air Canada's Aeroplan program may reserve this seat without charge. 12 D None No Power Seat 12 D is designated by Air Canada as a Preferred Seat. An extra surcharge must be paid to reserve this seat. These seats have some extra knee room but legroom may still be restricted due to the bulkhead. Note that there is an overhead bin missing above this row and there is no floor storage. The Personal TV screen is located on the wall in front. Elite level members in Air Canada's Aeroplan program may reserve this seat without charge. 12 F None No Power Seat 12 F is designated by Air Canada as a Preferred Seat. An extra surcharge must be paid to reserve this seat. These seats have some extra knee room but legroom may still be restricted due to the bulkhead. Note that there is an overhead bin missing above this row and there is no floor storage. The Personal TV screen is located on the wall in front. 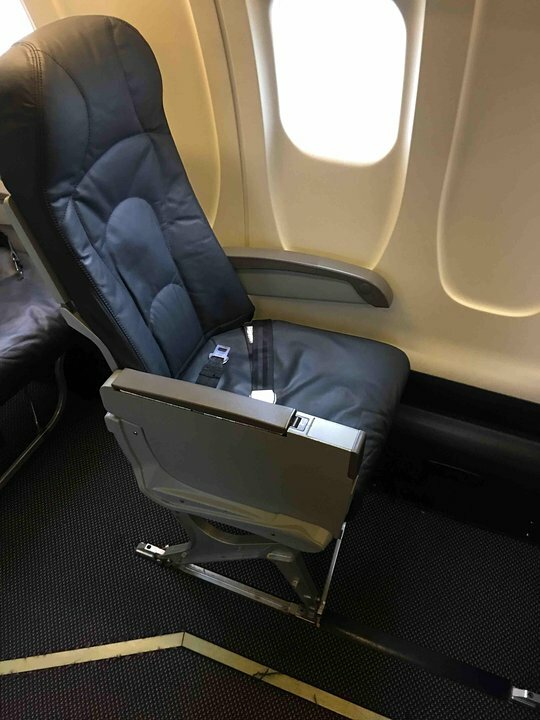 Elite level members in Air Canada's Aeroplan program may reserve this seat without charge. 27 A None No Power Seat 27 A is a standard Economy seat, however, the proximity to the lavatory and galley may be bothersome. 27 C None No Power Seat 27 C is a standard Economy seat, however, the proximity to the lavatory and galley may be bothersome. 27 D None No Power Seat 27 D is a standard Economy seat, however, the proximity to the lavatory and galley may be bothersome. 27 F None No Power Seat 27 F is a standard Economy seat, however, the proximity to the lavatory and galley may be bothersome. 3 A None No Power Seat 3 A has limited recline. 3 D None No Power Seat 3 D has limited recline. 3 F None No Power Seat 3 F has limited recline. 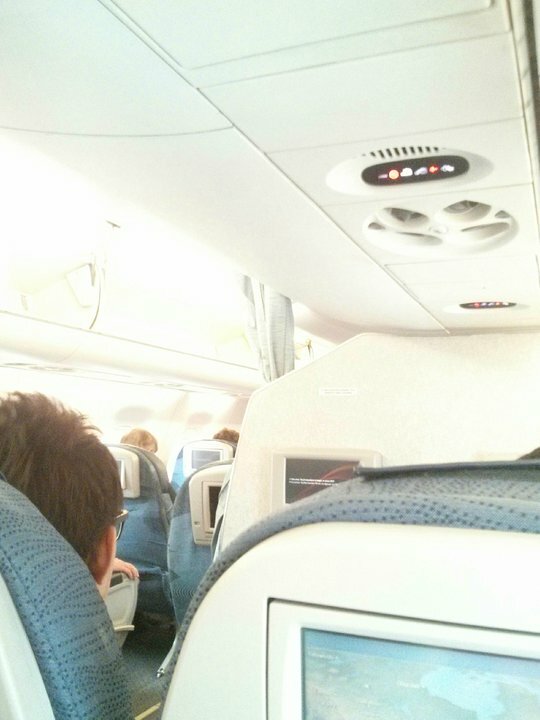 Air Canada provides Gogo WIFI on this aircraft. Old plane but these preferred seats are surprisingly great! 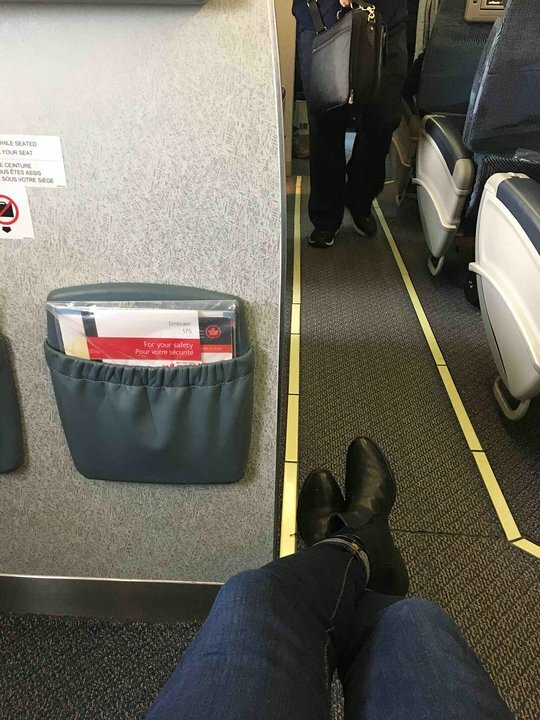 Tons of leg room - there is no bulkhead in front of you so you can seriously stretch out. 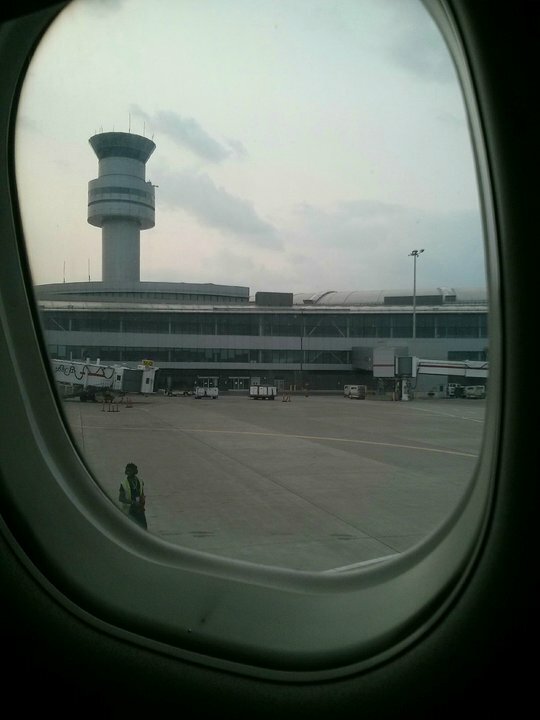 The rest of it is typical Air Canada short haul- decent service and decent IFE. Although this seat is bulkhead, there is still an existing storage space above the seat and under the seat in front of you. Leg room is not restricted because there is no actual bulkhead, The only thing separating Economy from business class is a curtain. The Tv is located directly behind the business class seat. Must be one of the worst planes I have been in. Looks seriously rundown and seats are uncomfortable. Got the feeling I flying with a Chinese airline (only the comments made it clear). 13AC (and possibly 13DF), while Preferred Seating, have about 2" less pitch than rows 14 and 15. Note that all but the smallest rolling suitcases won't fit in the overhead compartments. They did allow me to put my 21" bag under my seat but it restricts leg room and normally I think they'd take them away as checked bags. Air Canada flies 1 versions of Embraer 175.